Radio Rock 92.6 The Blitz: The Thiefs Have Stolen Some Air Time This Week From The Blitz! The Thiefs Have Stolen Some Air Time This Week From The Blitz! When we say The Thiefs have stolen some airtime on The Blitz this week, we aren't kidding and we're damn glad about it! From Dec 16th thru the 20th you can catch these rock awesome artists from Rockville, MD with their hit song Good For My Age, on our new show, The Midnight Hour @ Noon. 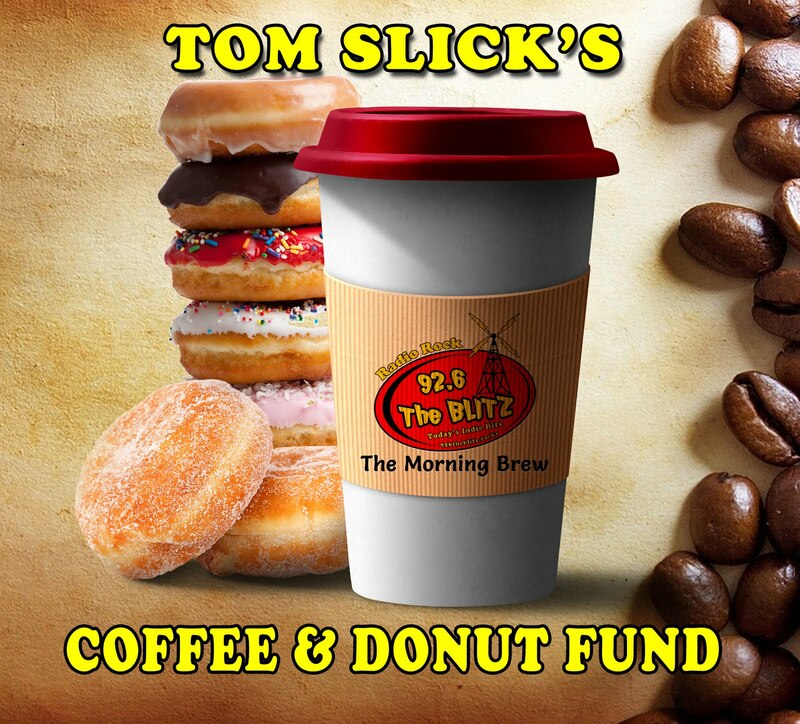 Join Tom Slick as he introduces you to, Ben Wolfgang, Mike Eudy & Matty Bryson and hear why they don't follow the rules! They're here to save you, steal your hearts and minds while blasting open your ears with guitar rock goodness! No need to worry about rock n' roll zombies taking over the airwaves while The Thiefs are in the building! 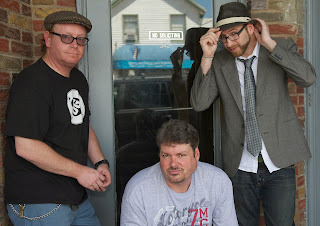 So be sure to join Tom Slick and The Thiefs all this week on The Midnight Hour @ Noon and rock your pants off!